After trying for seven years, a woman finally gave birth to a baby girl at Arnot Ogden Medical Center in New York. As Joi Buckley, held her newborn in her arms, she looked in wonder at the miracle and huge blessing in front of her. Buckley and her husband tried for seven years to have a child. However, they were told by doctors that they only had less than 15 percent chance to have a baby due to infertility problems. 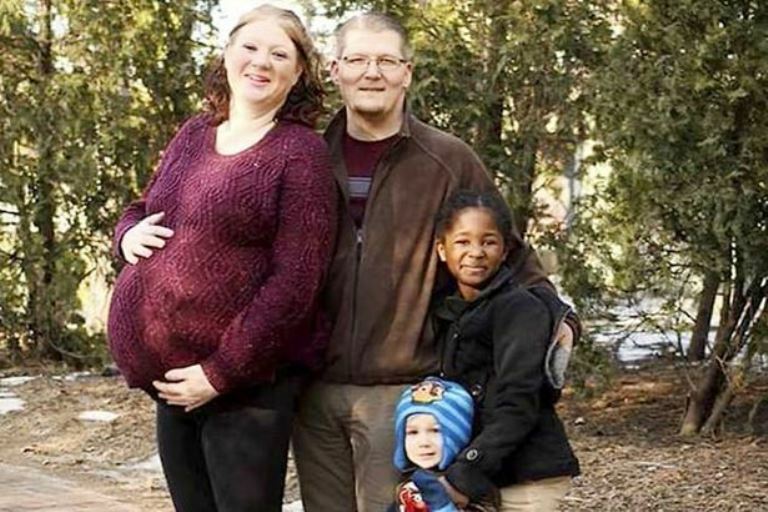 The couple decided to adopt a little girl. But in May 2016, she was surprised to discover she was expecting a baby. 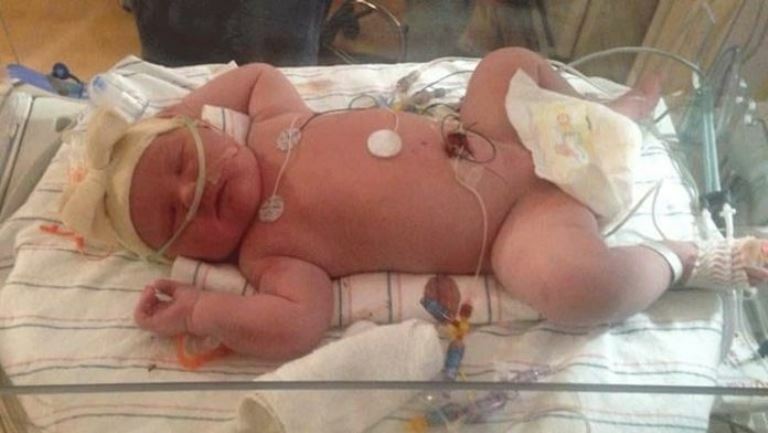 She then gave birth to a son who weighed 11 pounds, according to WETM. On March 12, the couple welcomed another member of the family. Harper was born weighing 15 pounds and 5 ounces! 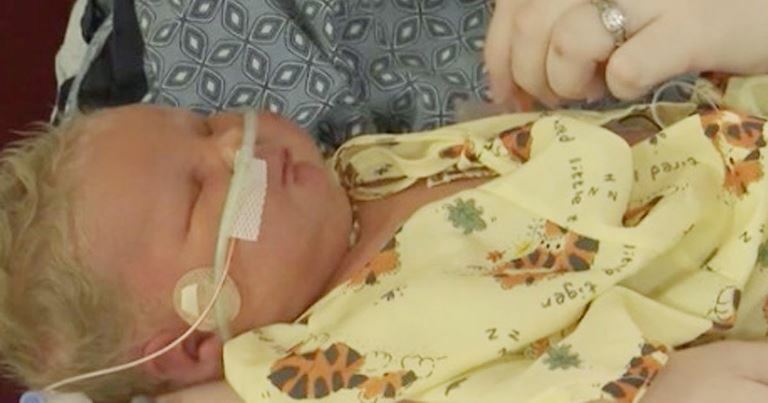 The big, bouncing baby girl was also born with a full head of hair. She is the biggest baby to be born at Arnot Ogden Medical Center in the last three decades. Harper spent some time in the NICI so her oxygen and blood sugar levels could be checked before going home. Looking at her face, Buckley said she is blessed with a third child and added that Harper is a miracle. With heaven’s blessing, the Buckley’s are now a family of five, a number they never even thought could be possible. They want to encourage other parents who are also struggling with infertility not to lose hope. What are your thoughts on this? Let us know in the comments section and SHARE this miraculous story with your family and friends!